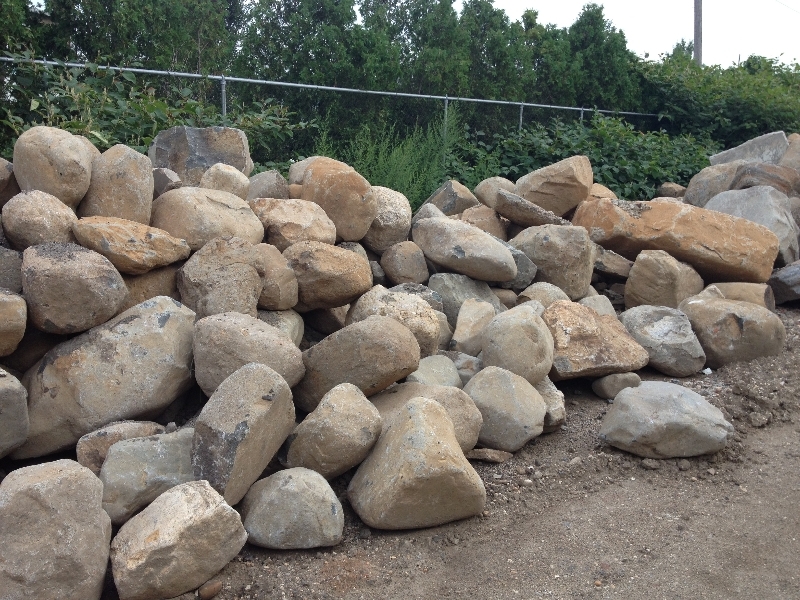 Boulders can be used in a number of places. 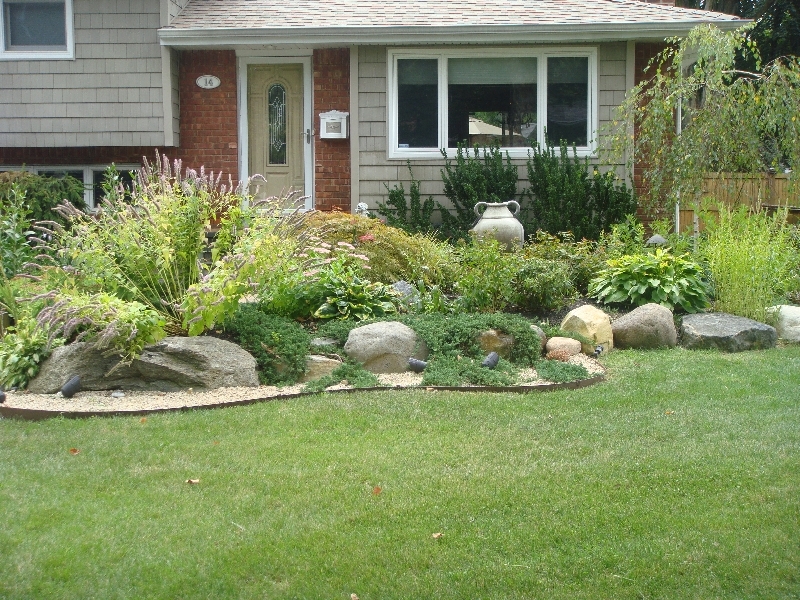 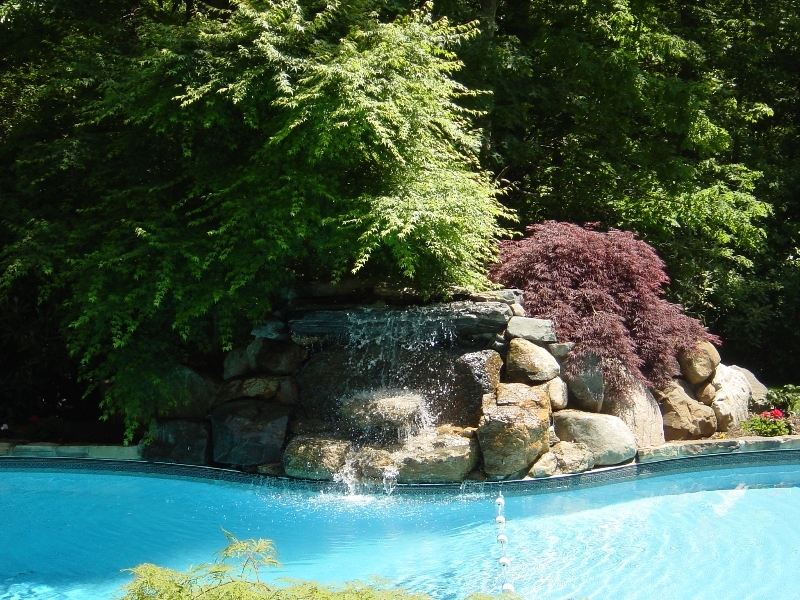 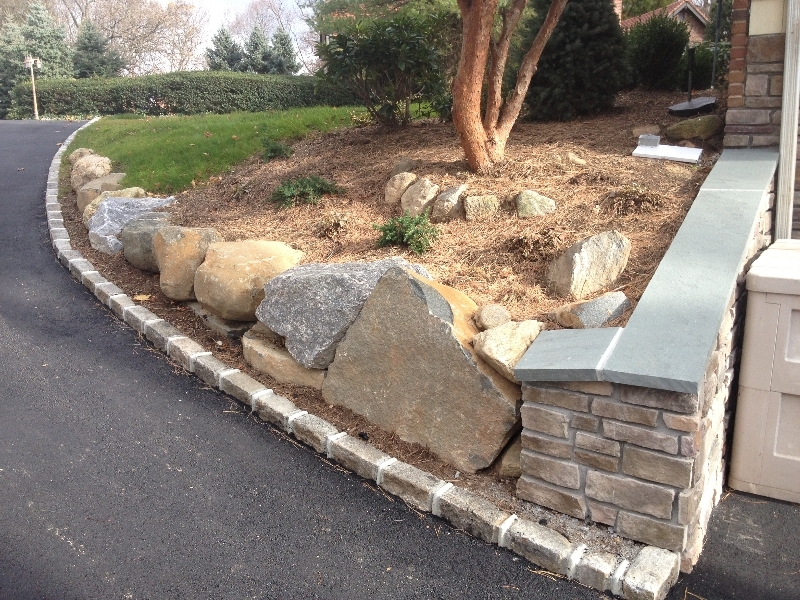 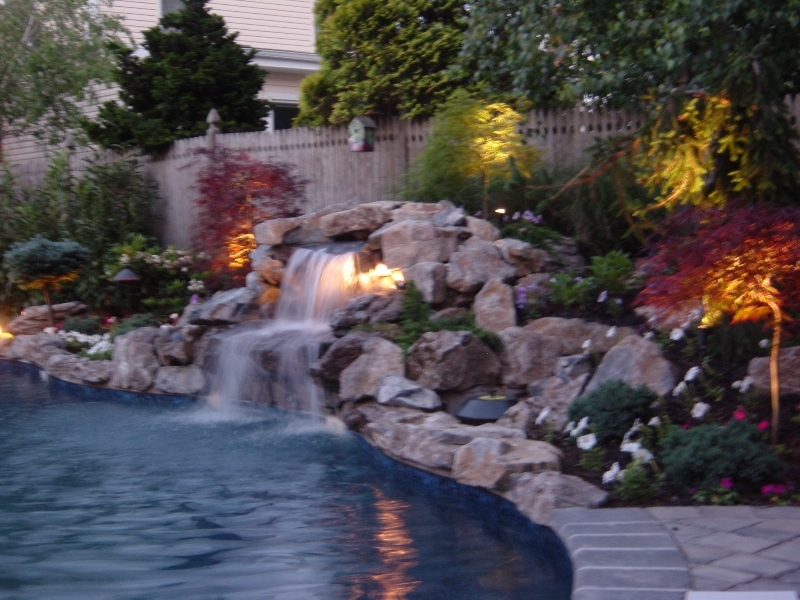 Boulder retaining walls, waterfalls, landscape design pieces, and diving rocks. 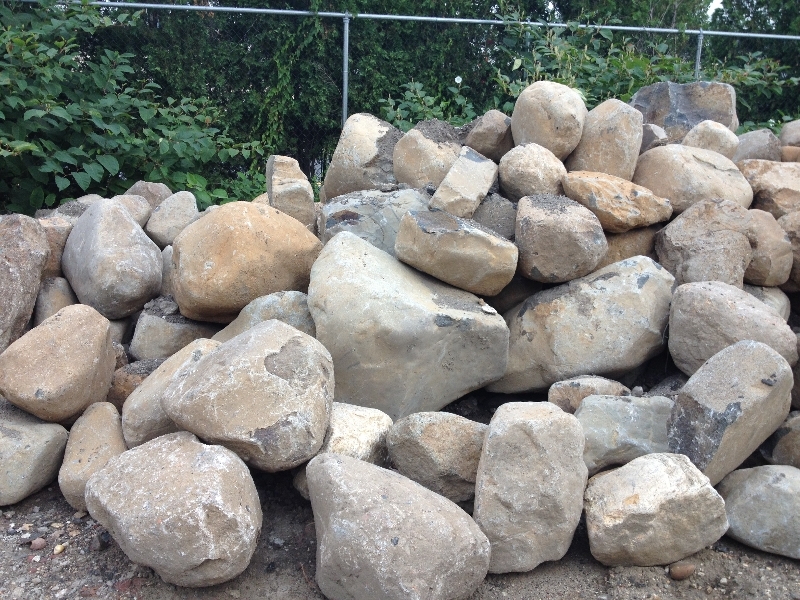 There are typically 2 very popular types of boulders, Long Island boulders and Moss Rock boulders.